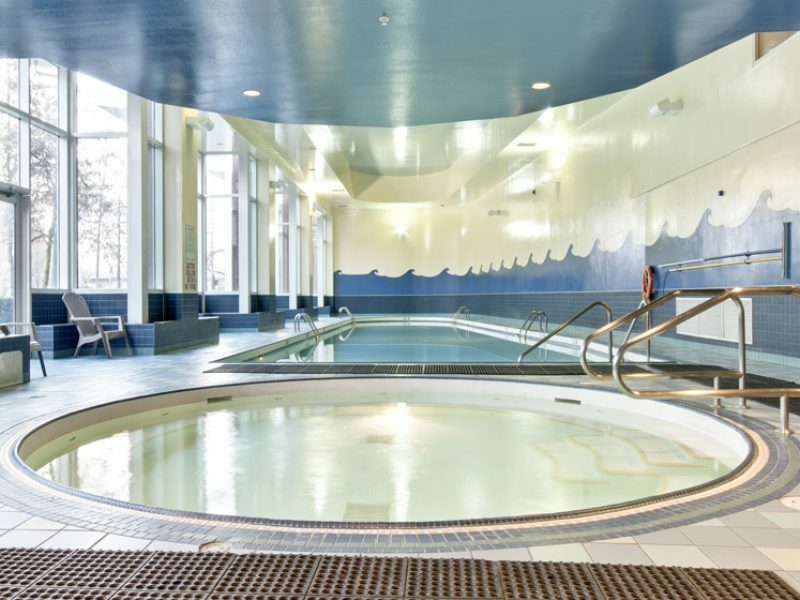 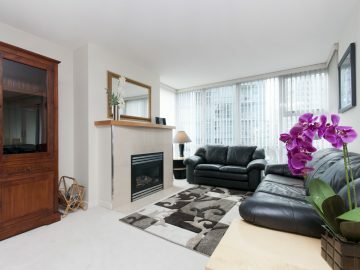 Newer upscale and large 2 bedroom condominium (1,000 SF), with 1-4 piece bathroom, plus 1-3 piece washroom. 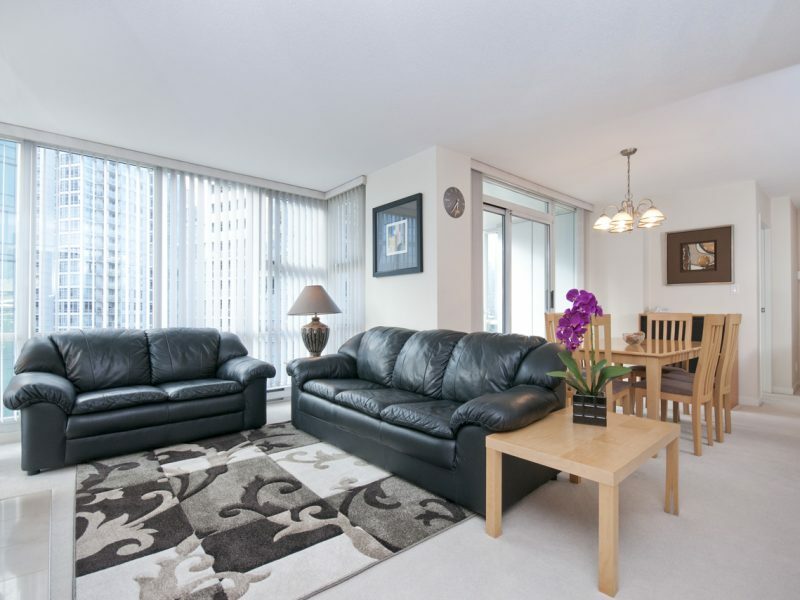 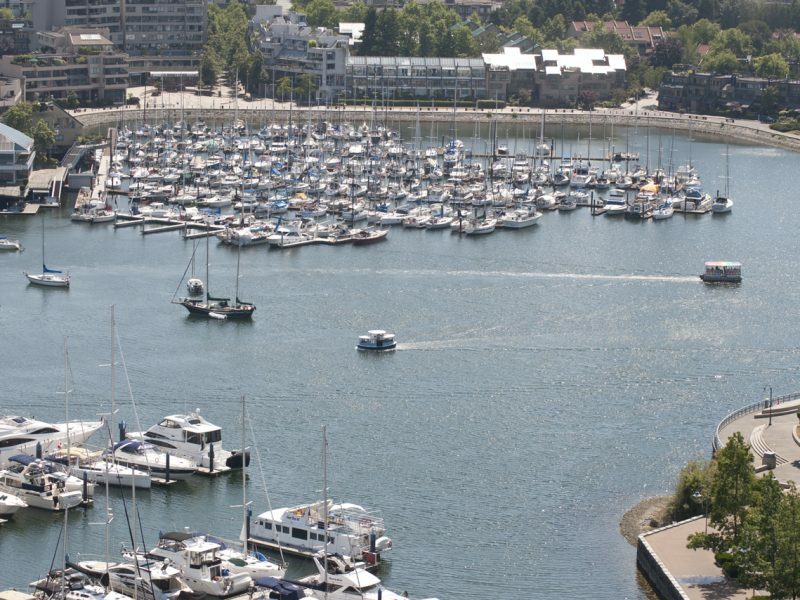 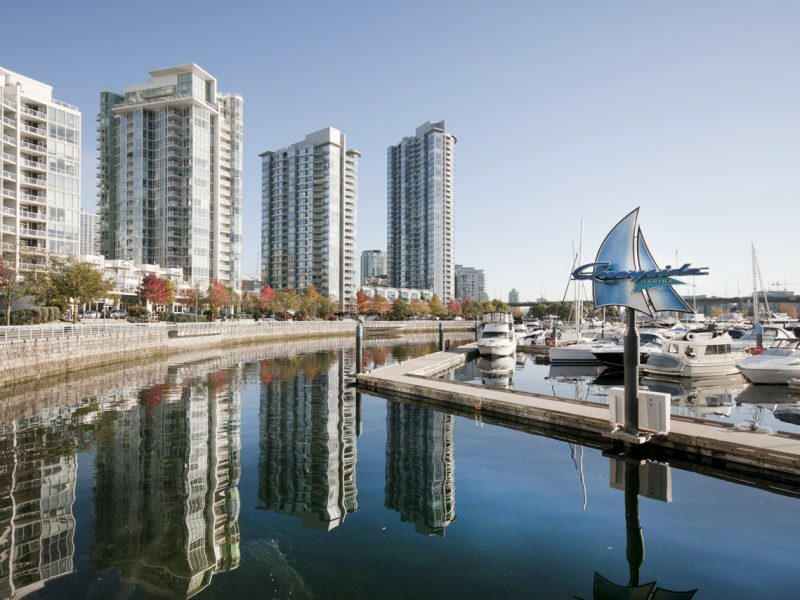 • Very bright southwest facing suite, with spectacular water views of False Creek. 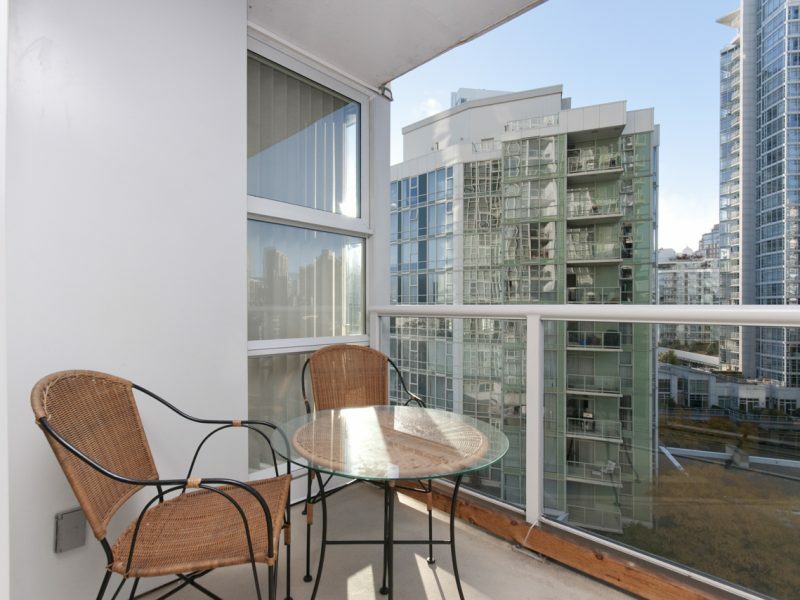 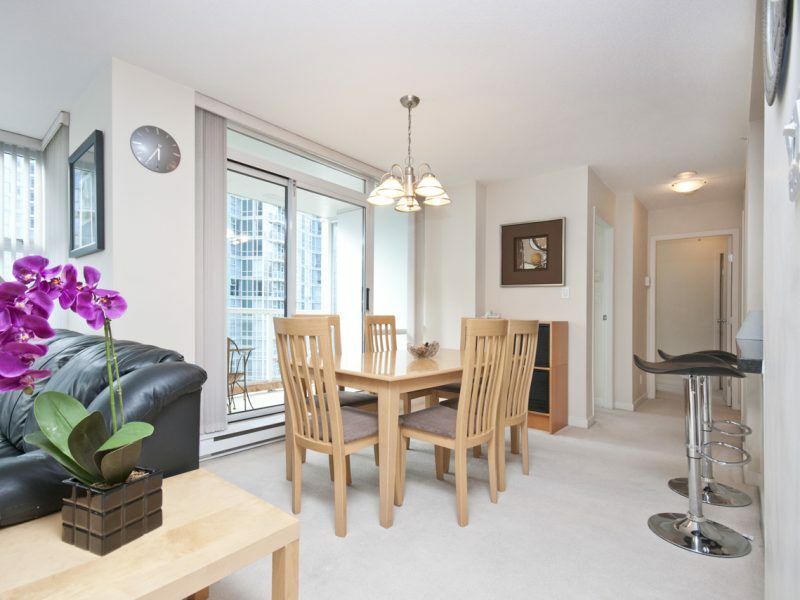 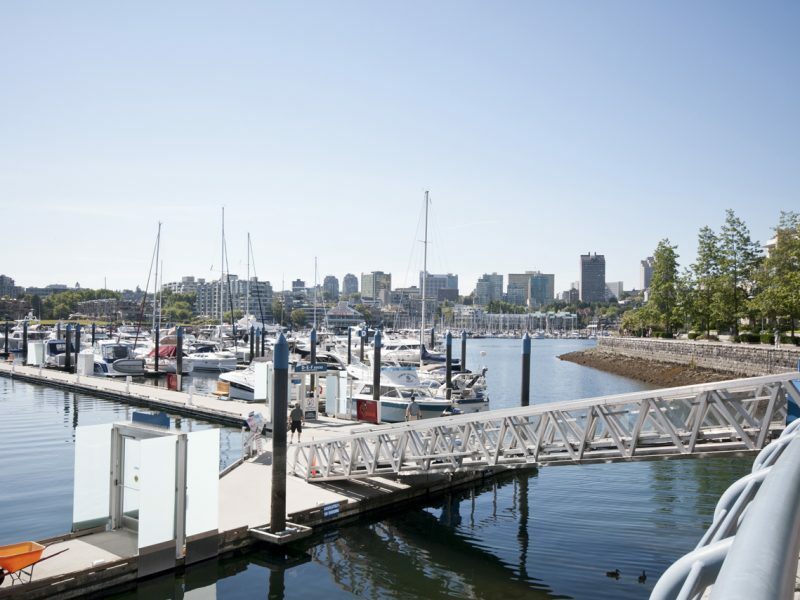 • Situated along False Creek, and is within walking short walking distance to Urban Fare supermarket and Yaletown. 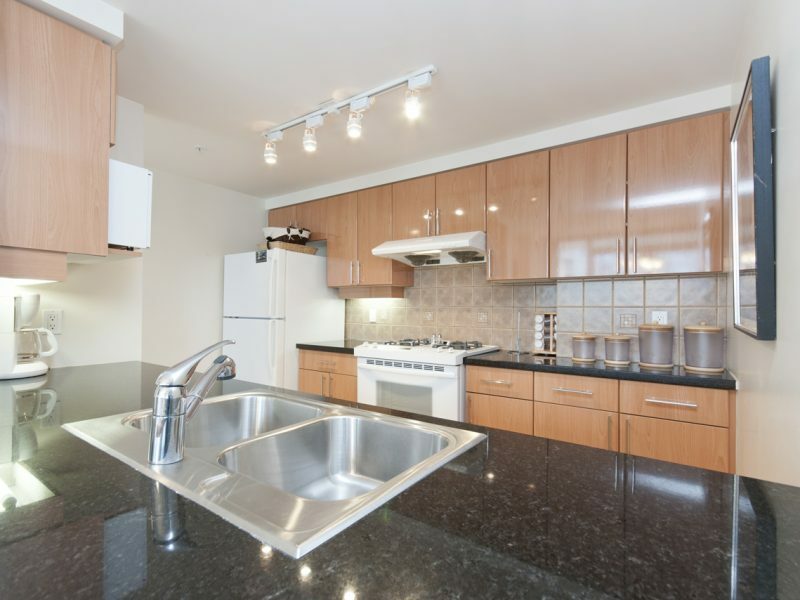 • Granite countertops in the kitchen and bathrooms. 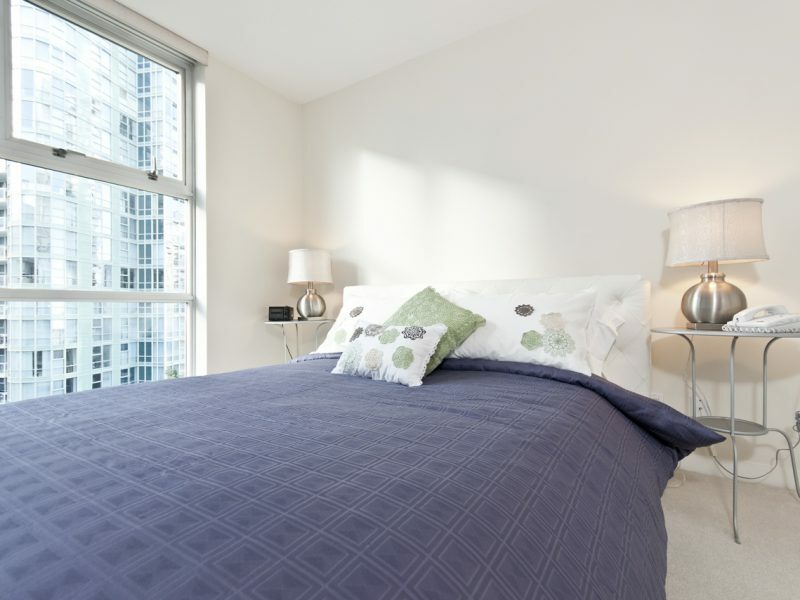 • Wall-to-wall carpeting in living / dining areas as well as both bedrooms. 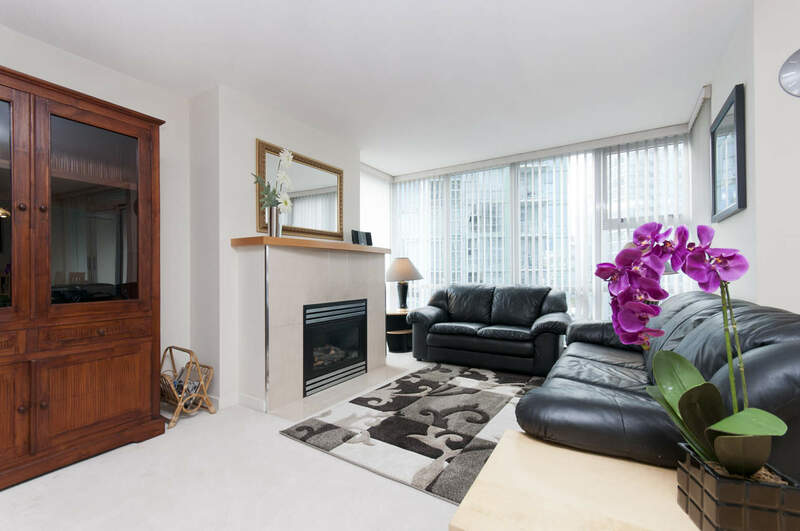 • Gas fireplace in the living room. 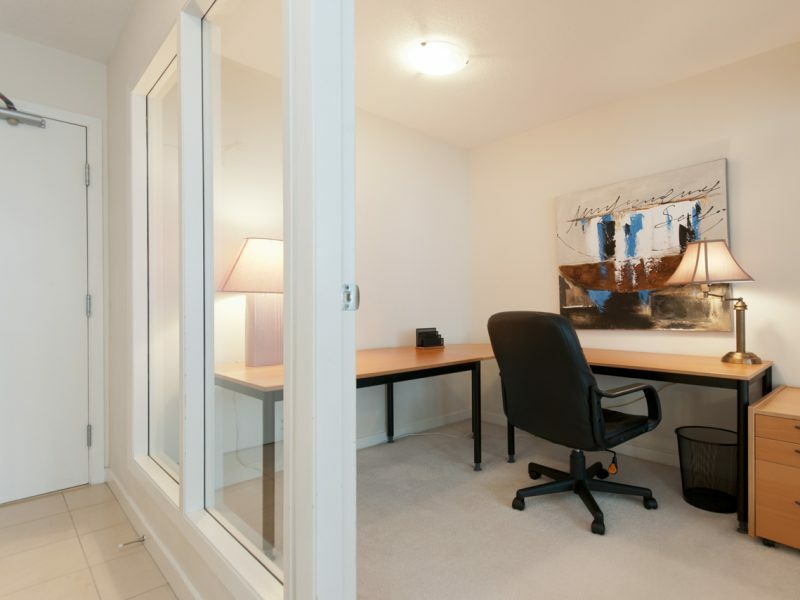 • The apartment contains an office adjacent to the front door, complete with telephone and power. 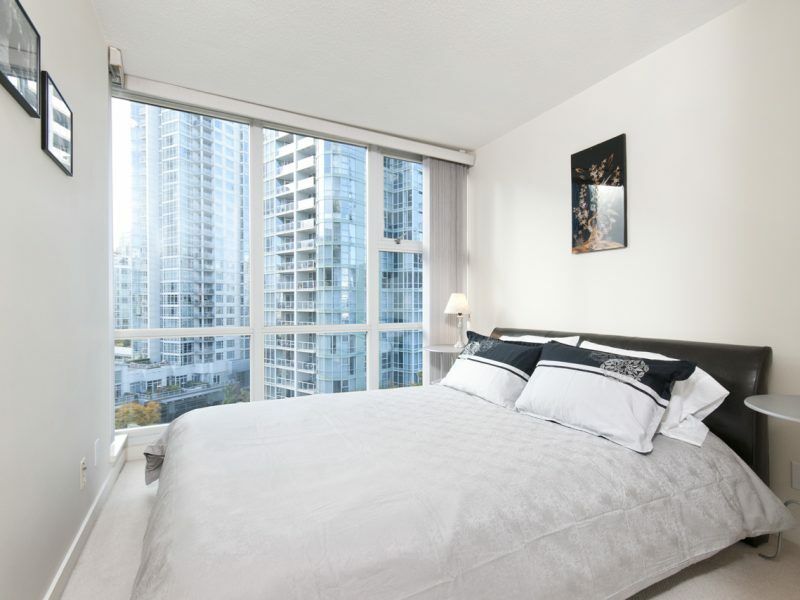 • Both bedrooms have queen size beds. 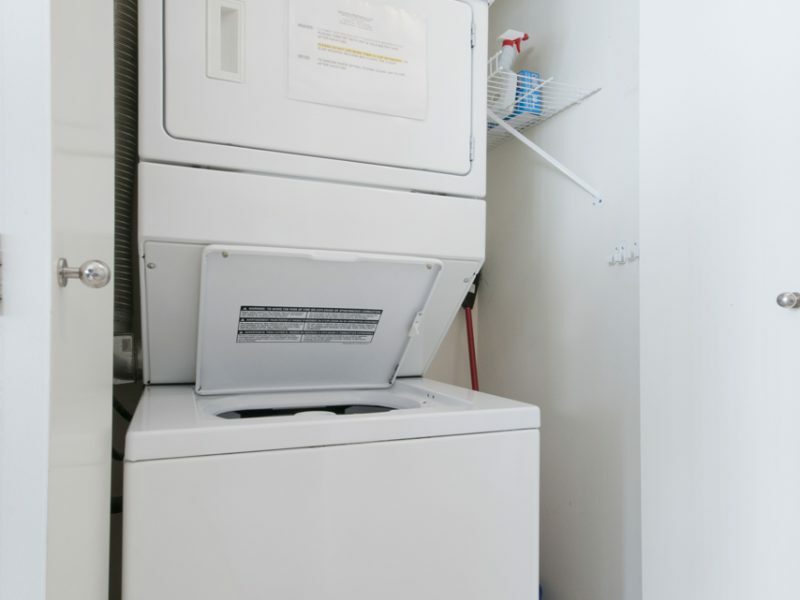 • Full appliance package with a washer/dryer, self clean oven, dishwasher, microwave, fridge, remote control mini-stereo system with CD player, 27″ TV and VCR. 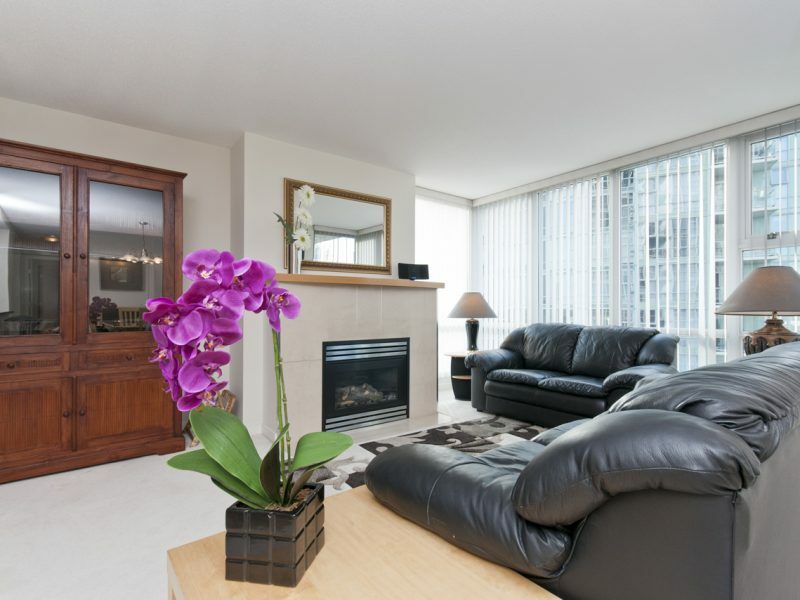 • High security building with infrared remote control elevator access.